2017 promises changes that border on the torrential, some good, far too many, bad. Astoundingly good is the promise of Cannabis legislation in Canada, or at least new steps in that direction. Not good is the Trudeau government’s demonstrated sympathy with Canada’s hyper regulated, hyper securitized Licensed Producers, set, if they get their way, to push legacy producers to the margins. Excellent is the promise, this year, of new licenses for cannabis dispensaries in a growing number of municipalities in BC; terrible is that municipal sympathies vary radically across the country, meaning that many Canadian cannabis consumers still struggle to avoid arrest. Worst of all is Trudeau’s explicit policy to continue arrests until the last signature is scratched onto the last pro cannabis Bill; and the last cannabis regulation, somewhere down the bureaucratic line, passed by the last committee. Sounds, sadly, like a very long time: years, perhaps. Again, wonderful is the progress of legalization in US states, both medical and elective. But terrifying is the prospect of a Trump presidency (irk!) replete with a select, anti-cannabis cabal, bearing heavy corporate sympathies, set to fill its pockets over the next four years at everyone’s expense. Will they respect states’ rights? Will they support cannabis medicines? 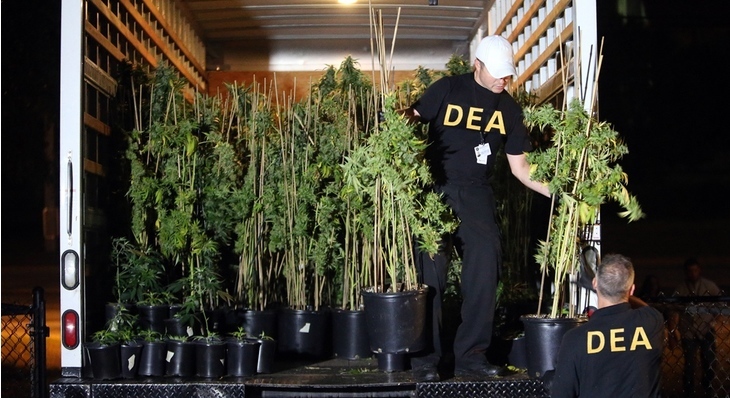 Will they roll out the big artillery, and super fund the DEA? Will they choke research? Will they (we hope) just look the other way? Uh, but meanwhile, will they plunge us into a major recession? Or maybe crash and burn within six months (my guess), having crossed one too many legal lines? Equally, it gladdens our hearts to see growing sympathies for cannabis worldwide. But it maddens us to see this progress set against the rising tide of fundamentalism, racist violence, and seemingly insane, random violence, both global and local. 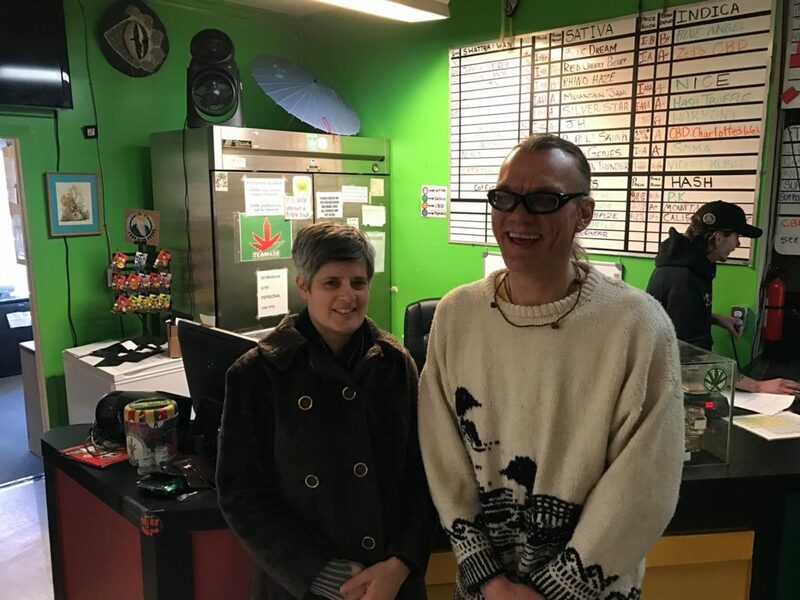 If there is a theme to be had in this mess, it is that any solid progress toward legal cannabis has always come, and continues to come, from activist communities working with local political representatives, local police, and local business. In turn, and more importantly, the success of activist communities has always rested on the willingness of their members to maintain solidarity amongst themselves, with other groups across the country, and around the world. As fragile as these commitments have been—and they have been fragile—they are what holds cannabis culture together, and what has driven positive changes in the cannabis laws. Cannabis Digest is committed to being a part of that solidarity, advocating for fairness whilst bringing together cannabis friendly viewpoints from across Canada, the US, Ireland, Costa Rica, Jamaica, and elsewhere. It bears repeating. The strength of our movement is the strength of our friendships, and local associations. This quarter, share CD with friends and relations, and think about leaving extra copies in cafés, and in other public spaces. You may not make the headlines, but as surely as I write these words, you will change the world.